You think you know what a cream filling is? 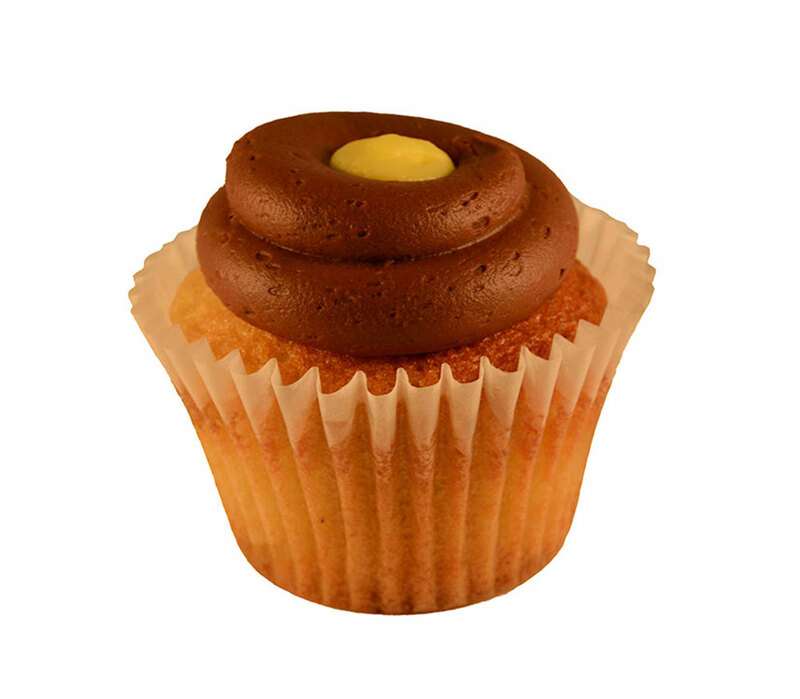 Come try our Bavarian cream cupcake. Vanilla cake, chocolate buttercream frosting, and so much Bavarian cream filling that it spills out the top!